Sit down at one of our 24 table games, enjoy the excitement of live keno, or check out Downtown's best Race and Sports Book. Come try your luck at the Fremont, and let us make you a winner! Get your game on at the Fremont! 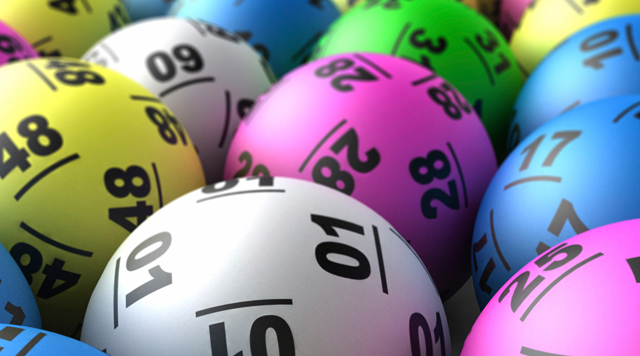 Make it your lucky day at any of 24 table games. 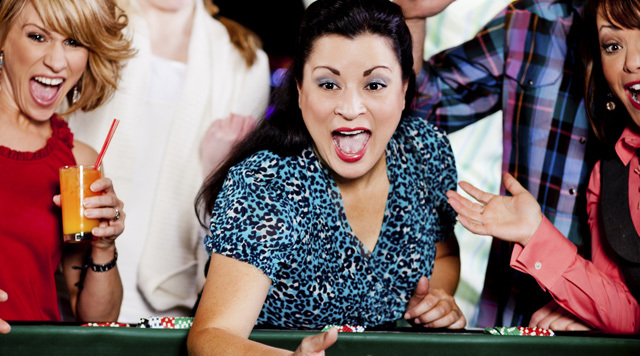 Choose from blackjack, roulette, poker, craps– and a whole lot more! 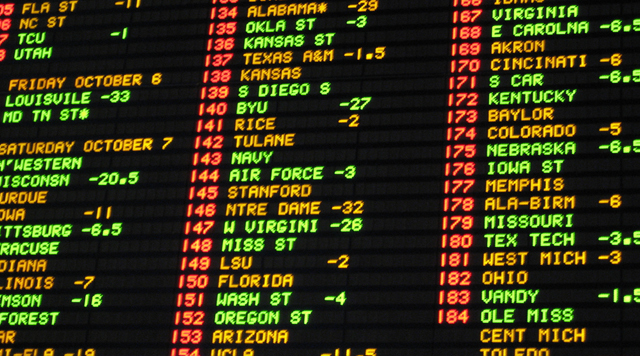 Check out your favorite sporting events on the video wall at the Fremont's sports book. With ample, comfortable seating, the Fremont's Sports Book is conveniently located on our main level, just outside of the buffet.